When it comes to increasing your skills, nothing does it better than investing your time in reading quality books. The other way to learn faster is to practice the skill often. 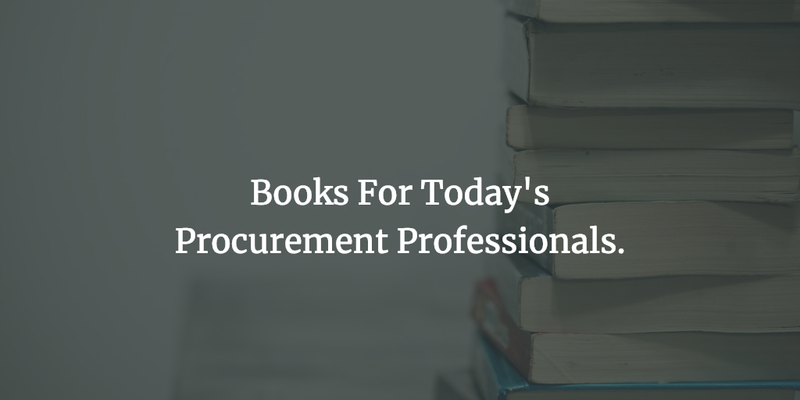 So we have put together a list of some awesome books which every procurement professional should read. We have tried to map each book to a specific skill which can be improved through these books. If you like to read more about these skills you can read about Key skills for procurement professionals. This is a classic read and no matter what job you are in, this is a must-read. Carnegie talks about how to connect with people and develop human relationships. It is no secret that stakeholders enjoy working with procurement professionals they like. So use this to understand techniques you can use to make that happen. 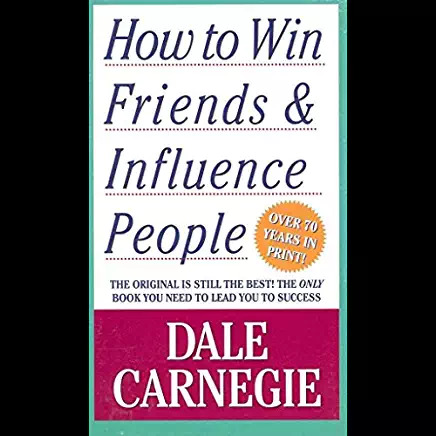 Also, it is not just about liking but this book will also help in developing techniques on how to win people to your way of thinking. Negotiation is a key skill for procurement professionals and who could be a better teacher than an ex FBI negotiator. 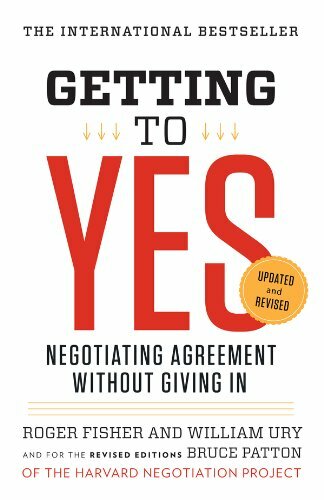 In this book, Chris Voss talks about a different negotiation technique. You would learn techniques which he has implemented in negotiating the release of hostages. We won’t spoil the fun for you but you would be pretty impressed with some of his techniques. 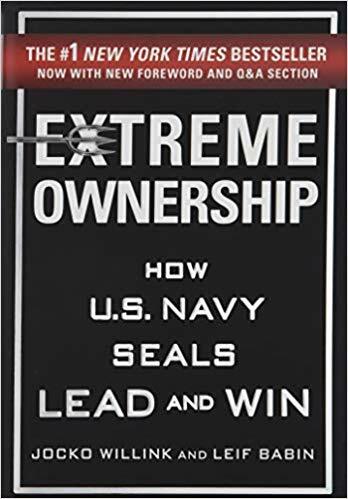 Jocko is an ex-navy SEAL and in this book, he lay out his experiences from the battlefield and the role of extreme ownership in leadership. Now whether you are leading a team on the battlefield or leading a procurement team, the experience and principles equally apply. The leader is accountable for the outcomes of his team. You can’t blame the failure to achieve goals on your team members. The key insight here is that it is the responsibility of the leader to look ahead, plan and identify gaps in your current team (if any). Skills areas: Empathy and collaboration. As you look at growing your career, this book is a must-read. 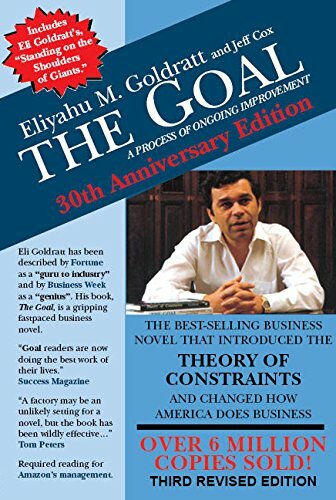 This is a business book written as fable where the author walks you through a very dry subject of production planning and theory of constraints. But it is such a well-written book that you would probably re-read this multiple times in your career. The book tells a story about a manager who takes over a production plant where deliveries are always late. And then the author takes you on a journey where you learn how to plan around constraints. 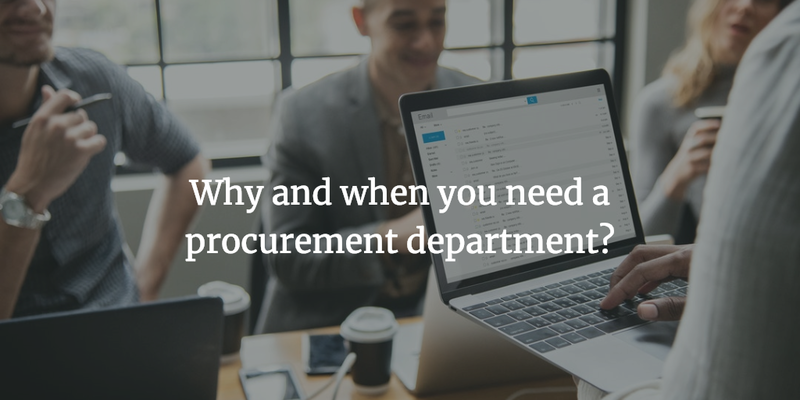 Procurement is not dealing with production constraints but would definitely help you better appreciate how to work around any constraints in business. 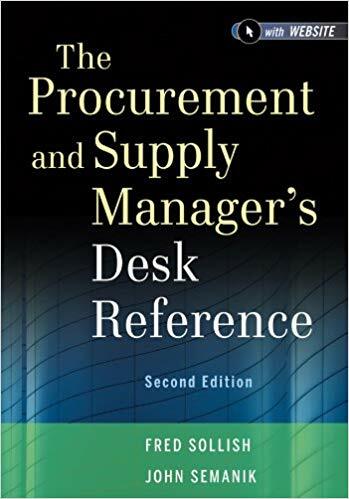 This is a classic book on negotiation and a must read for any procurement professional. 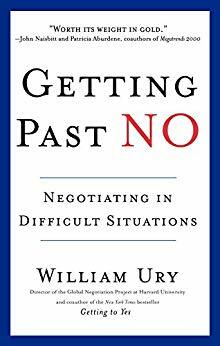 The book provides tactical advice on how to deal with negotiations in difficult situations. As all procurement professionals understand, communication is key in any negotiation. How to communicate the message, which means persuasive and effective communication. Effective negotiation also requires that you control your emotions. 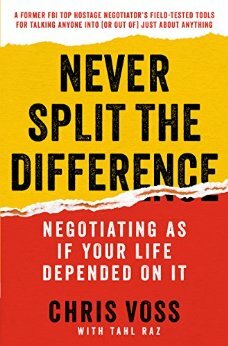 This book covers a lot of these subjects in depth and gives you tactical advice on negotiation. You might have heard about increasing the pie in vendor negotiations. This is a classic book which lays out this principle very well. The main focus of the book is to help readers understand the difference between principle-based negotiation and position based negotiation. When you start with position based negotiation, you are only focused on your interest. But when you shift the focus on principle-based negotiation, then both parties can come together to discuss the main issue rather than their individual position. In this way, both parties can come out with a solution which satisfies the needs of both parties. In other words, creating a win-win for vendors and customers. Procurement is always trying to persuade others. 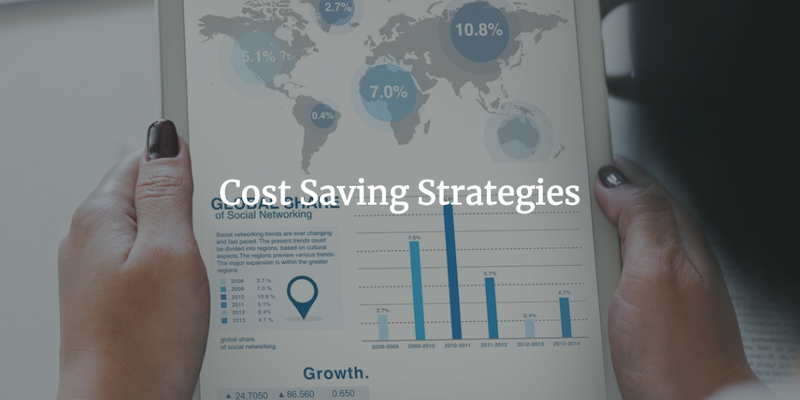 Whether it is your suppliers for getting better pricing or whether working with your stakeholders to get the best value for your company. 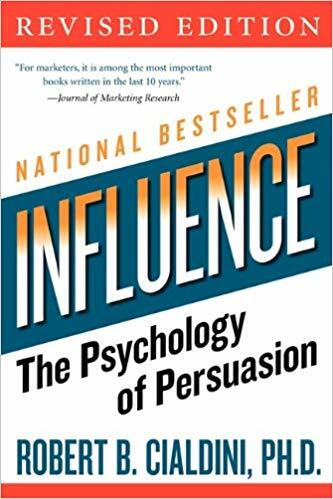 In this book, Cialdini identifies 6 key influences of persuasion. Namely – Reciprocation, Commitment & consistency, social proof, liking, authority, and scarcity. Some people criticize this book suggesting that it is providing weapons to manipulate others. We don’t think so, I would rather know what influences are in play in the day to day decision making process because you might be on the receiving end of that. Empathy is a key skill for procurement professionals, but how do you go about developing empathy? 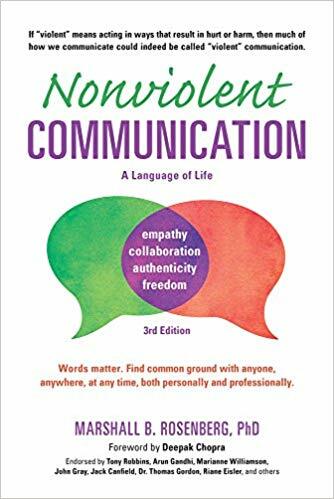 Read this book to understand how to develop emotional intelligence – also called EQ. 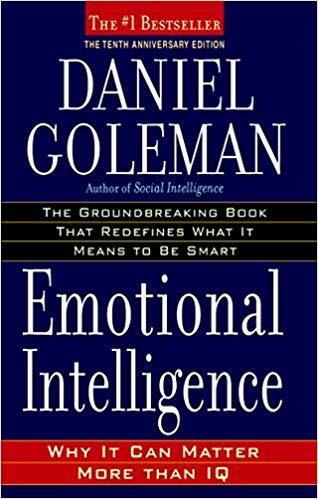 In this seminal work, Daniel Goleman explains what emotions are, the interrelation of the cortex and limbic system. That also explains how the brain process rational thoughts and emotions. 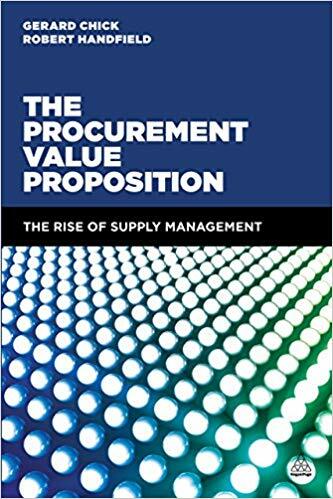 This book covers the evolution of procurement function, how procurement is adding value and what it can do to add value in the future. The books cover what the authors called an “ACE model”. ACE stands for Aspirations, Capabilities, and Execution. Aspirations – It is the responsibility of the leader to define a clear vision for procurement and a strategy to support that vision. Of course, the vision needs to be aligned with corporate goals. Capabilities – An honest assessment of the current capabilities to identify gaps in supporting the vision defined by the Chief Procurement Officer. Execution – Measurement of how well the strategy is executed by business. Ever wondered what makes some companies great! 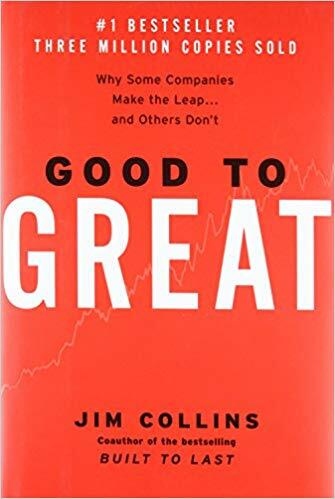 Jim Collins answer that question in this book. In this book, the author talks about 5 level of leadership – Highly capable individual, Contributing team manager, competent manager, effective leader, and level 5 leader. This book is a must read even if you are just entering the corporate world because it will help you develop a perspective on leadership in general and your company’s leadership. Whether you learning a new domain or learning a new skill, for example, spend analysis. Practice is the key to become competent in any skill. Now I’m not sure but you might have heard about 10,000 hours rule. Malcolm Gladwell in his book – Outliers: The Story of Success talks about the 10,000-hour rule. Essentially you need to put at least 10,000 hours in a skill before you can become an expert in that skill. But what if you don’t need to become an expert but conversant enough in a new domain or skill? This book answer that question. Josh breaks down the process of new skill acquisition and walks readers through how he has put this in practice to learn 5 new skills. 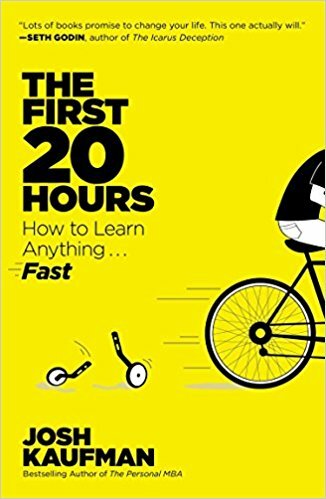 As the title suggests, the idea is that you can acquire a skill by putting 20 hours. Becoming an expert is another question! As the name of the book suggests, it is a reference book. It covers in details of the whole sourcing process and detailed steps required at each level. 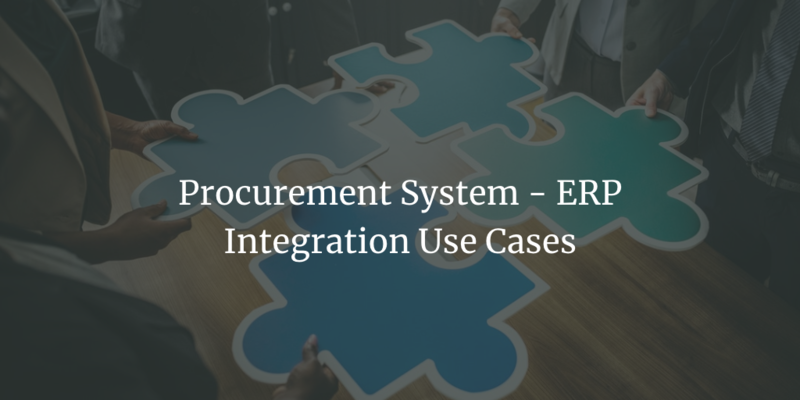 For example, requirements gathering, solicitation of bids, developing a supplier selection criteria, contracts and legal aspects of procurement. The books also cover other important topics like supplier diversity, sustainability etc. Effective conflict resolution skill is a key skill for any individual. Now whether that is a conflict at home, conflict with a co-worker or whether that is a conflict with a stakeholder. Observation – observation of facts without passing the judgment. Feeling – How do we feel. Need – What is the need behind the feeling? Request – How you should address your request for fulfilling the need. The book is filled with examples as well exercises and that would help you to gauge whether you have understood the subject matter. So that’s the list we had, hope you find this helpful. Let’s us know if you would like to add a new book to the list. Please leave a comment with the book name.